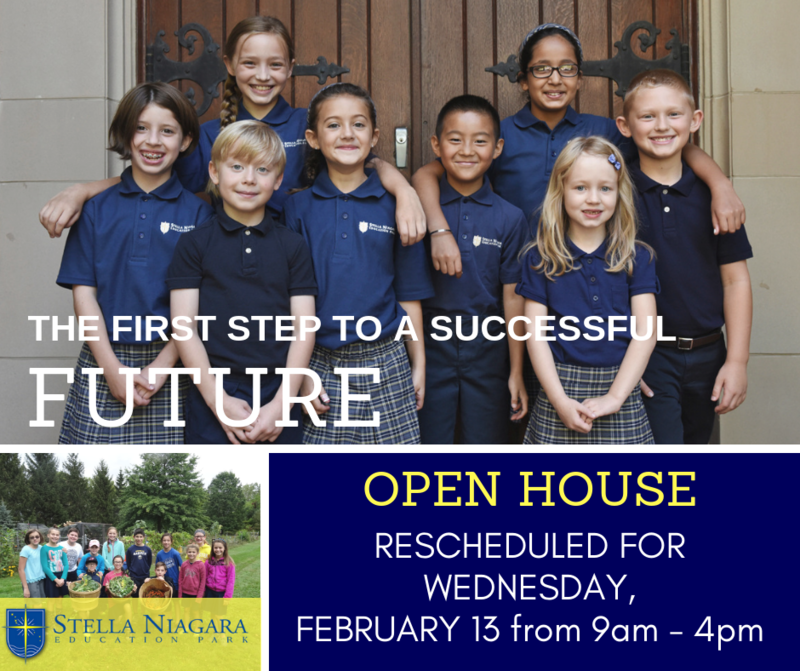 Due to inclement weather, Stella Niagara Education Park is rescheduling their Open House to Wednesday, February 13, 2019 from 9:00 am to 4:00 pm. Prospective parents are invited to come and see the advantages of a Stella Niagara education. Parents and prospective students will be able to see classes in session and tour the school facilities. Stella Niagara’s innovative outdoor education curriculum provides students with a holistic learning experience that reinforces what is learned in the classroom with activities and exploration in our unique natural setting. 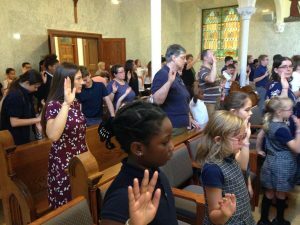 Our educators and staff are committed to fostering an academic atmosphere that nurtures our students physically, intellectually, socially, and spiritually. 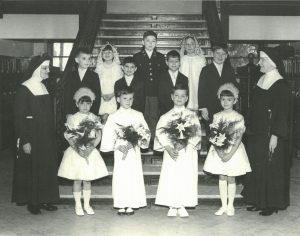 The school is located at 4414 Lower River Road between Lewiston and Youngstown. For more information contact Amy Reynolds, Director of Institutional Advancement, at (716) 754-4314 or visit the website at www.stella-niagara.com.